Ten races are held at Randwick on Saturday in what is one of the more open meetings we’ve seen in some time. One who we know will still be there come raceday is proven mudlark Egg Tart in the Group 3 Craven Plate (2000m). Egg Tart was costly for followers when third in the Hill Stakes a fortnight ago behind Ace High. The run was still full of merit however and gets conditions to suit on Saturday. She is one of the class runners in the race and is well placed under Set Weights conditions. The daughter of Sebring is expected to be peaking fourth run from a spell and is unbeaten through three runs on Heavy tracks. One of those runs came on a Heavy 10 surface at Warwick Farm where she skipped over the turf under 133lbs to win a 7 f Benchmark 67 as she progressed through the grades. 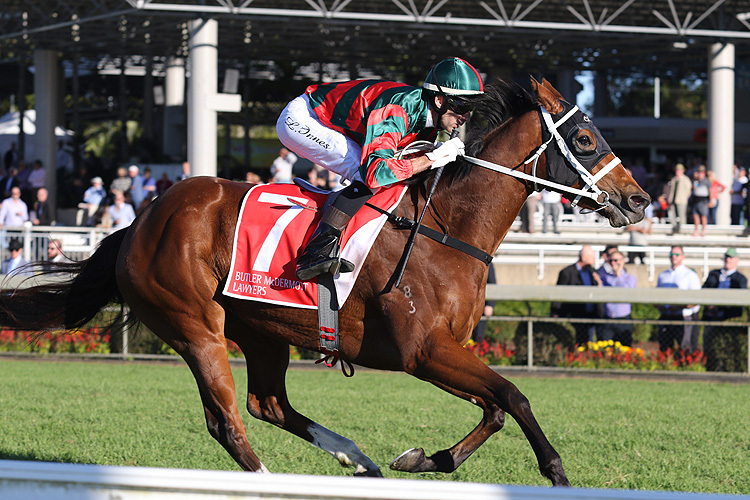 The Chris Waller-trained mare has come a long way since then however knowing she is capable on a bottomless track as will be the case tomorrow at Randwick is comforting. There are an abundance of value options throughout the course of tomorrow’s Everest Day program. We’ll go to the Kosciusko for our each way play which comes in the form of After All That. The Time Thief veteran successfully auditioned for a slot in the Kosciusko when posting a one length fourth to Ball Of Muscle in The Shorts (1100m), a Group 2 Weight-For-Age sprint. Third in the race was Brave Smash who has since come out and run third in the Group 1 Moir Stakes at Moonee Valley. The other piece of information worth noting is almost a length behind After All That in The Shorts was a rival he faces today in The Monstar. For beating The Monstar, After All That now meets him an impressive 7lbs better at the weights. It is clearly the dominant form line brought into what is a country restricted race. With a Benchmark of 100, the Rodney Northam-trained galloper is well placed under Set Weights plus Penalties. While winless on Heavy going, his two runs on Heavy 8 surfaces have each produced solid results. The gelding finished second in the 2017 Country Championships Wild Card event and then backed it up a week later when second in the main event behind Free Standing at this course over 7 f.
In what will be a testing 6 f at Randwick tomorrow, the other positive in After All That’s favour is his ability to win over seven furlongs with his last two wins coming over that distance including the Anniversary Highway on Everest Day at this track 12 months ago. In a race which does appear somewhat thin on depth, he appeals at his current each way quote.